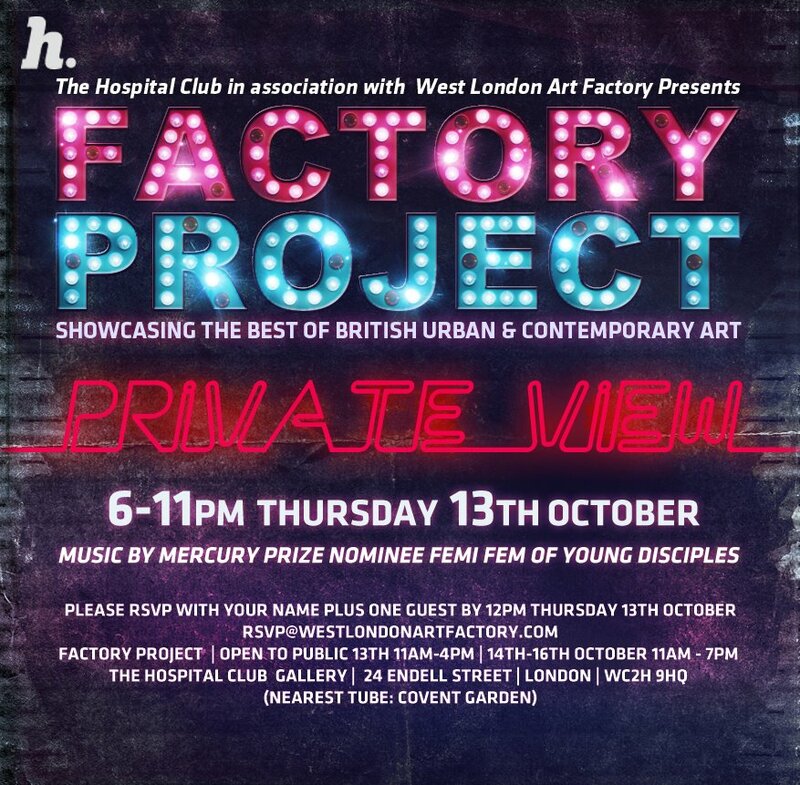 This Thursday sees the private view for 3 exhibitions I have been lucky enough to be involved with. 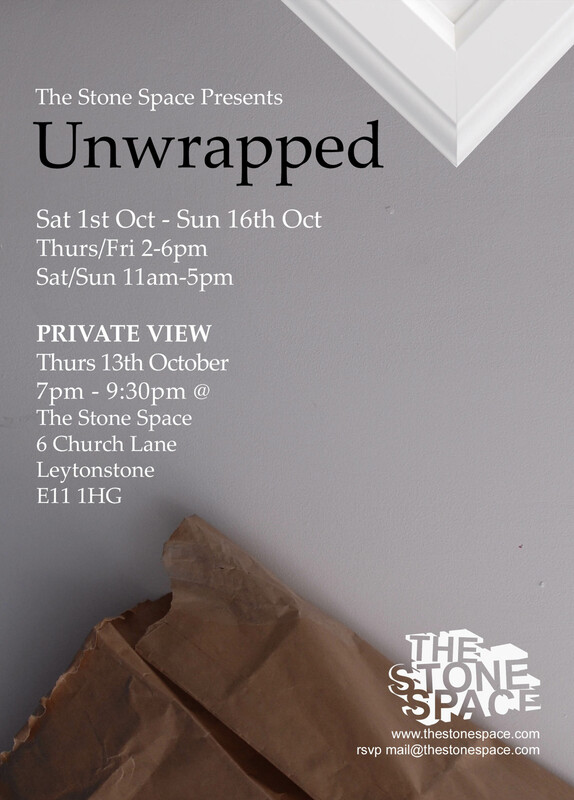 I have 3 new pieces in Leytonstone’s newest gallery The Stone Space. The first exhibition in the space presents the work of 10 contemporary artists in reponse to the theme Unwrapped. 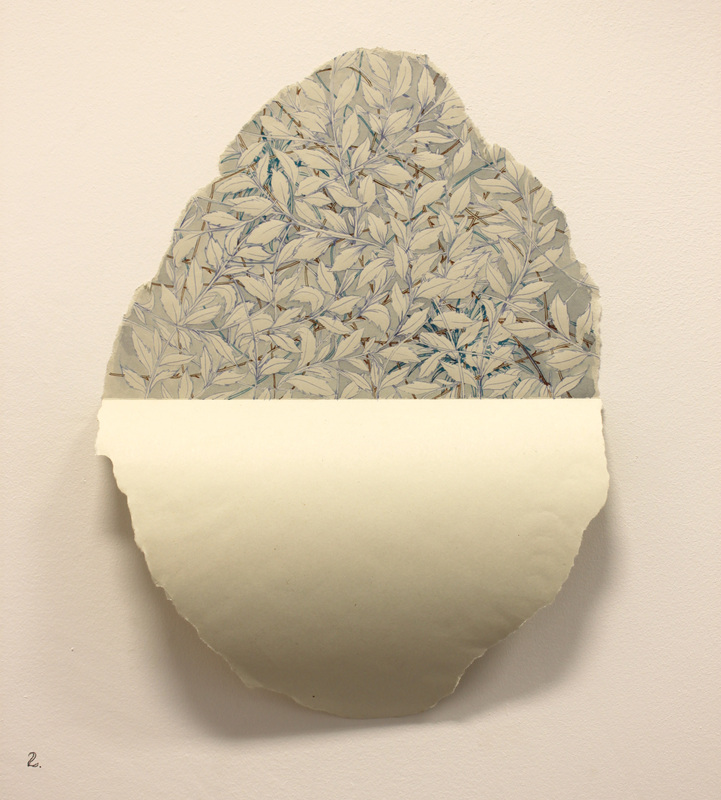 These are new works, influenced by william Morris wallpaper designs that peel back the gallery walls to reveal the undergrowth that was once in its place. Meanwhile I am busy in the studio preparing for a solo show coming in November at Gallery 90, more details to follow shortly, and tomorrow I will be dropping 6 new framed pieces of work with Eyestorm for the Hampstead Affordable Art Fair.